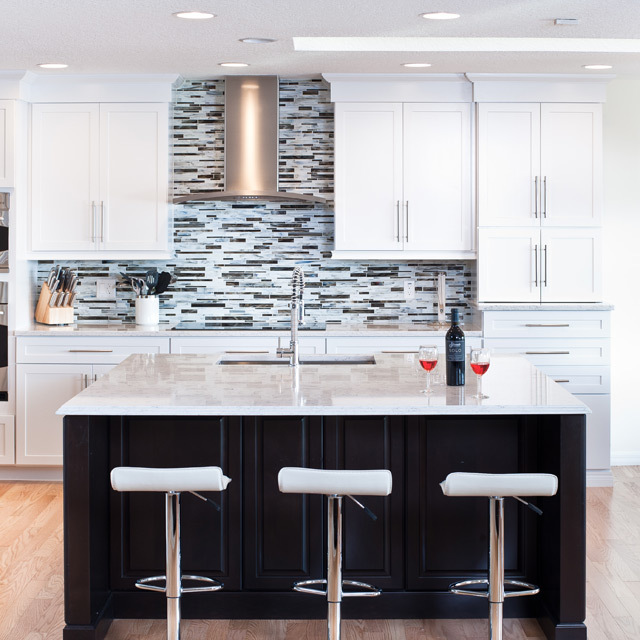 When you want a top quality home remodeling project completed, there is one name that needs to be first on your list to call for Orlando home renovations, Art Harding Construction. 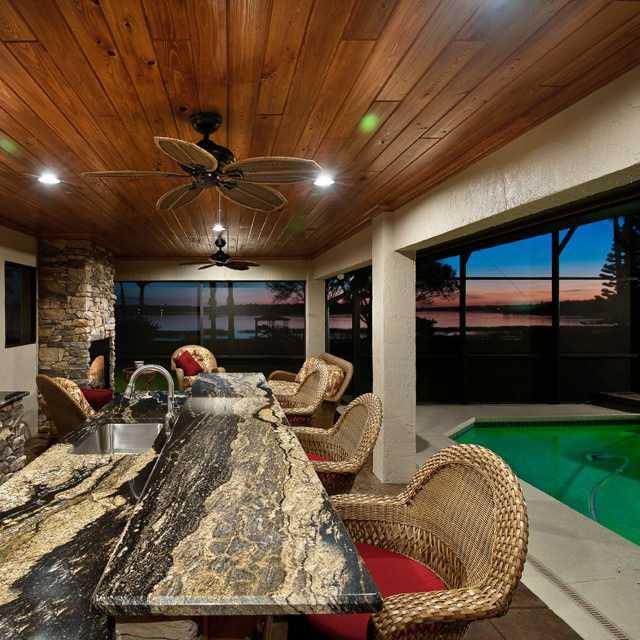 We are the premiere home remodeling Orlando area company and specialize in residential remodeling, room additions, kitchen and bathroom renovations, whole house renovations, and custom home building. 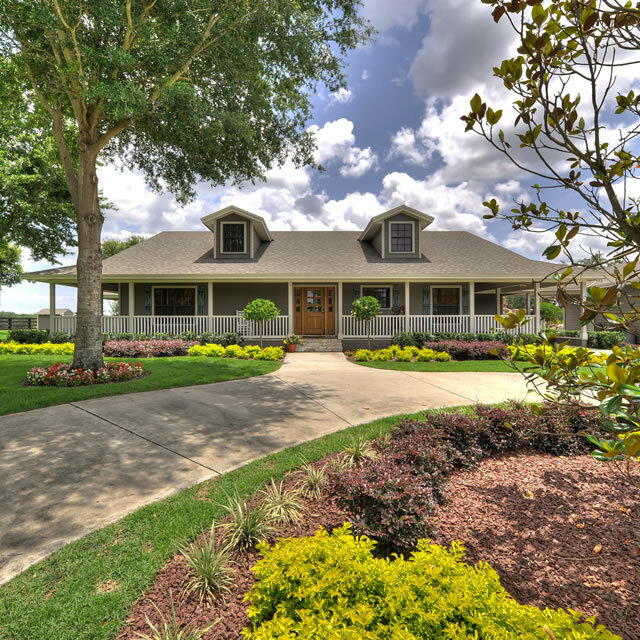 When considering home renovations, Orlando boasts many fine, qualified contractors to use, but when you work with Art Harding Construction you are guaranteed satisfaction from start to finish. We use only the best quality materials and highly trained, skilled, and qualified workers. As a State Certified contractor, licensed to work anywhere in the state of Florida, we pride ourselves on our experience and excellent reputation. 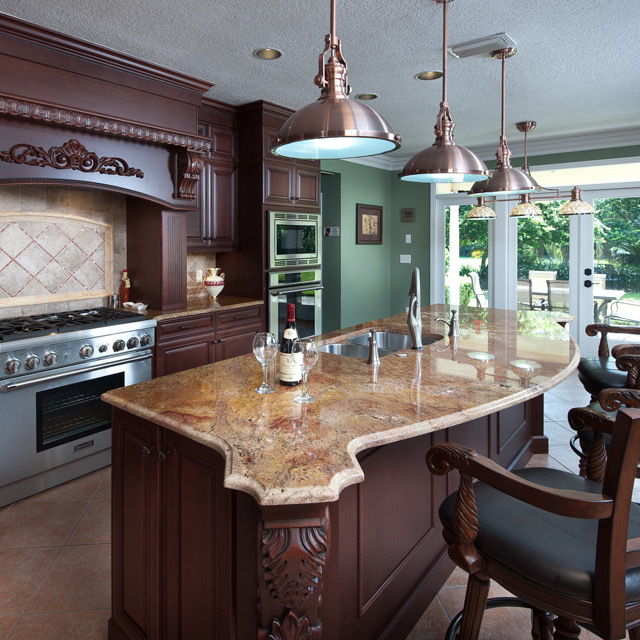 For close to 30 years we have specialized in residential remodeling. This is quite different from new construction, as we must pay careful attention to our client's privacy and show the utmost respect for their property as many continue to live on the premises during the remodeling. Orlando, Windermere, Gotha, Winter Garden, and Clermont are but a few places in the Central Florida area we serve. 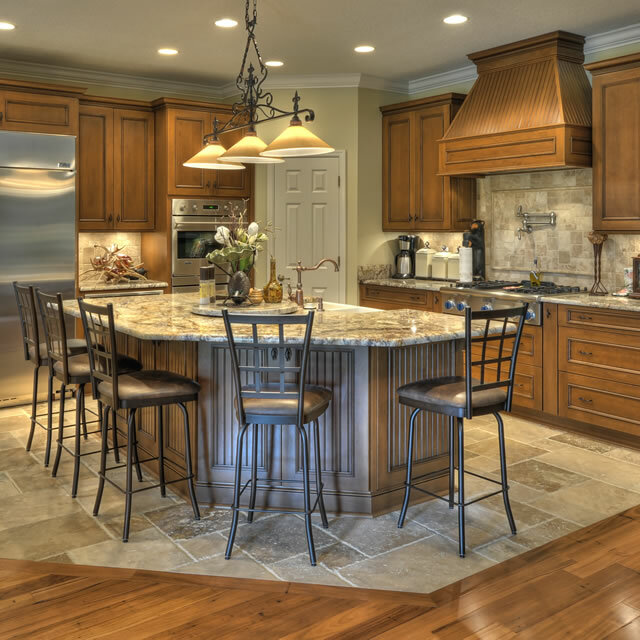 Our satisfied customers continue to refer us to their relatives, friends, and business associates, while calling us back again and again for their own additional remodeling projects. We offer recommendations for architects and designers to help plan your renovation or new construction project. From beginning to end, your complete satisfaction is our goal. 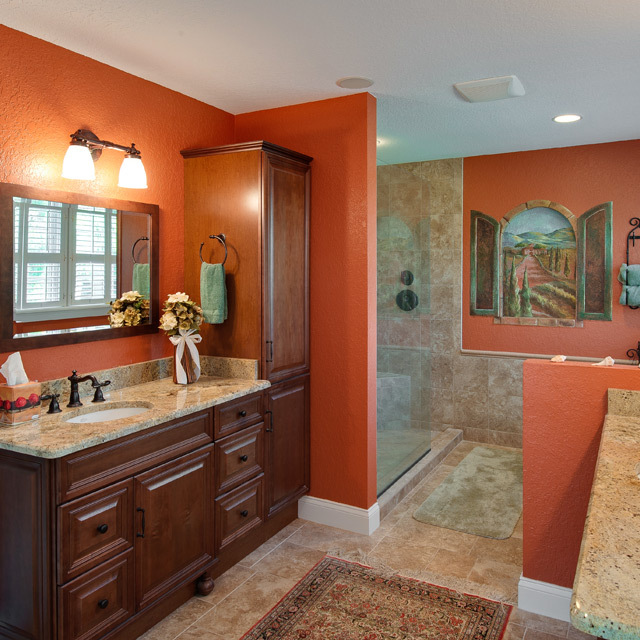 Whether you are looking to do a small bathroom renovation or a whole house remodel, Art Harding Construction is the name you can trust with your vision and your dreams. 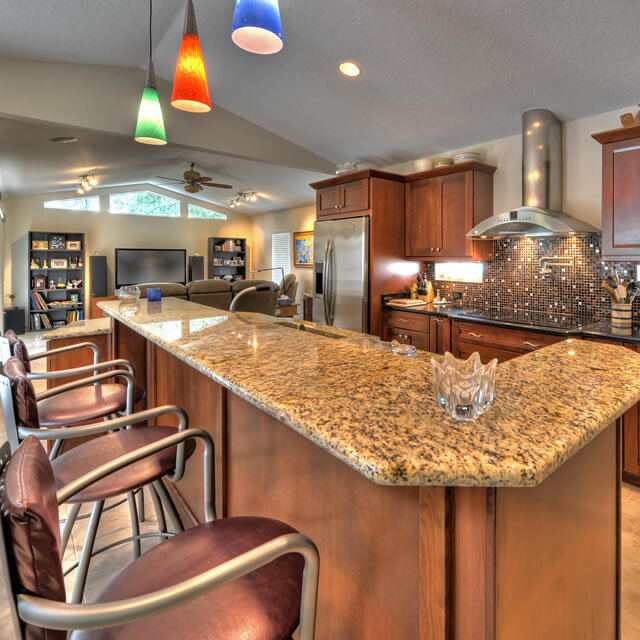 When you want a top quality home remodeling project completed, there is one name that needs to be first on your list to call for Orlando home renovations, Art Harding Construction. 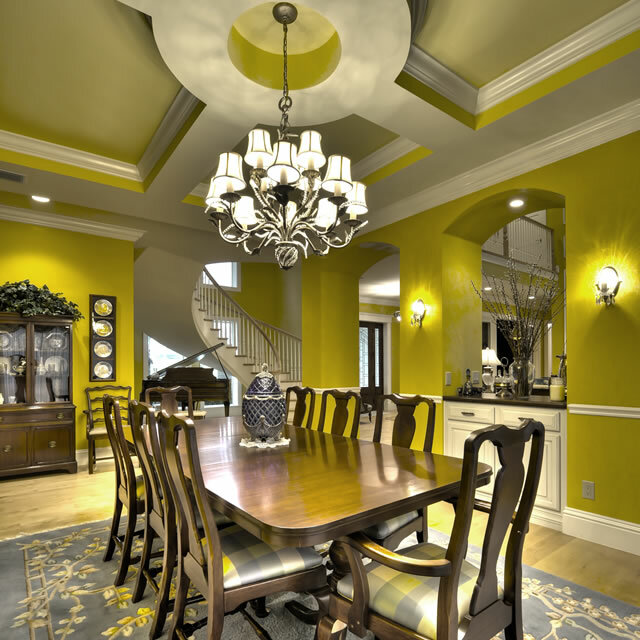 We are the premiere home remodeling Orlando area company.